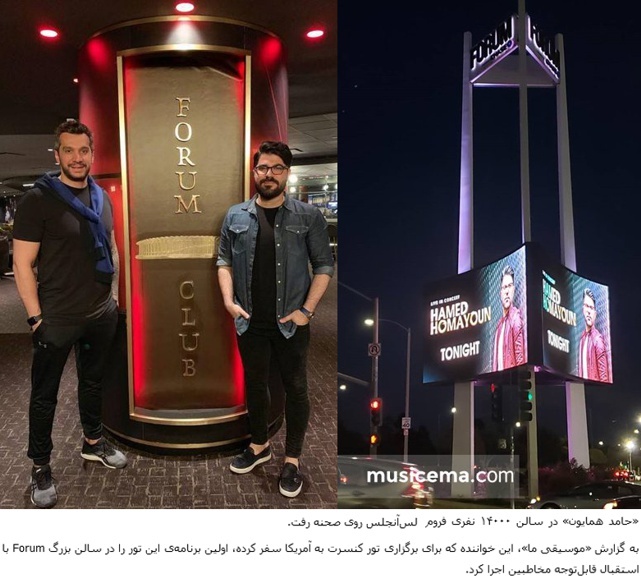 Seyyed Hamed Mahmoud Zadeh is a singer and composer named Hamed (Hamed Homayoon). His works were welcomed by the audience in 1394, and his followers gave him the title “The Ruler of Feeling”. The morning program of the first network, Formula 1, has been implemented.